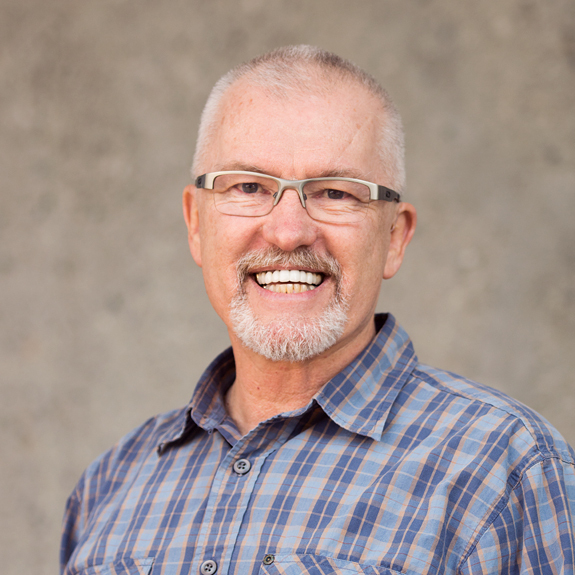 ServeTeam is Expanding – New Opportunities on the Flipside to Serve Others. Homes – Join serve list to help others when you can; with yard work, minor repairs, moving. Since 2013, we have helped families, single parents, seniors with oil changes, trash removal, plumbing, even fixed a PC. Church office – Help with office-type duties for both FLIPT and general office with phones, mailings, cutting, photocopying, organizing, stuffing bulletins other office type tasks. Baja – Support fall Baja mission trips by preparing backpacks, ministry tools. Meet twice in Oct. Pray for trips, fellowship, food & Bible study. Prisons – Meet monthly to correspond, grade Bible studies & and learn how to minister to offenders & their local families. Prison visits are optional. We would love your help on Sundays! We need a great team of volunteers in connections and media to help our Sunday services run smoothly. We could use help greeting people at the door, in the Coffeehouse and Ministry Tent, directing parking, prepping the Sanctuary for services, running slides on the screen and lights in the Sanctuary, operating the camera and playing or singing on our worship teams. If you are interested in any of these ministries, please click on the link and fill out the form to let us know where you would like to help! Thank you! 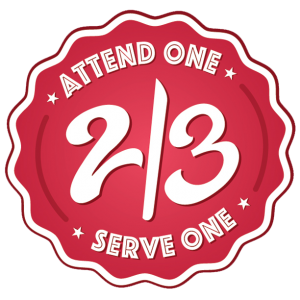 The SERVE Ministry exists to provide service to people in need; especially single moms, widows, orphans, disabled and the elderly within Flipside and our immediate community. We want to help those with specific needs that cannot be met on their own. The SERVE Ministry is a part of Flipside Men’s Fight Club. 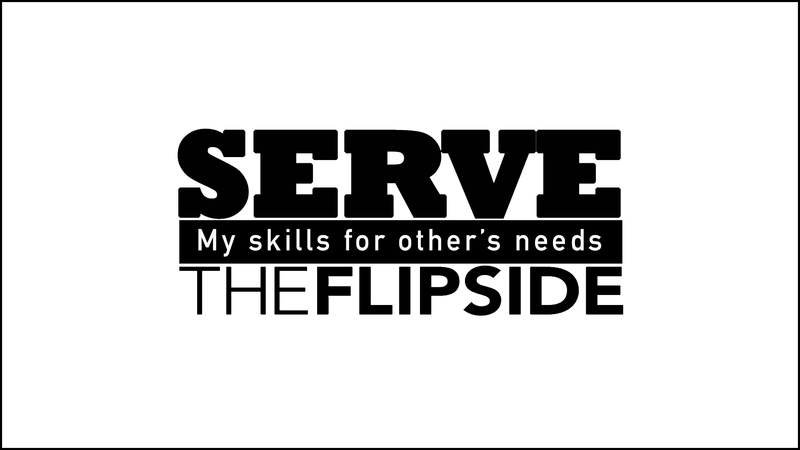 Flipside men have an opportunity to reach beyond ourselves to positively impact others and glorify God. We are looking for men with skills in the following areas; general labor, yard cleanup, gardening, household repairs, construction, painting, plumbing, electrical, concrete, auto repair, flooring, moving, and computer repair. Galatians 6:10 – Therefore, as we have opportunity, let us do good to all people, especially to those who belong to the family of believers.